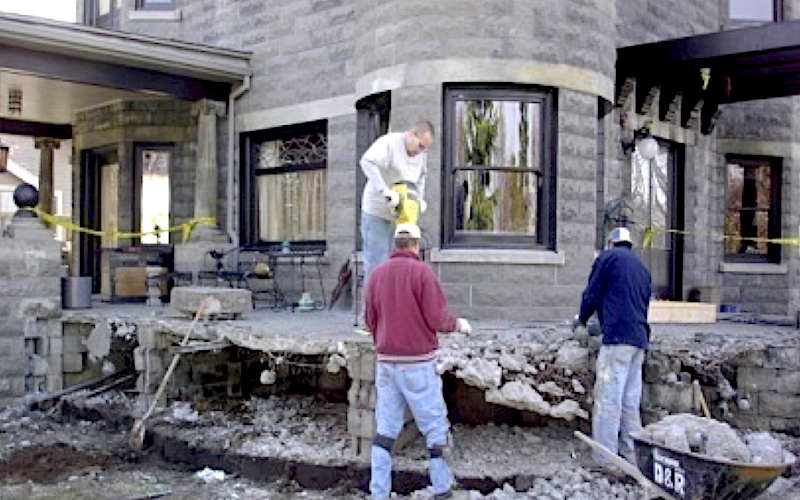 D&R Masonry Restoration, Inc. has provided the highest level of quality work and outstanding customer service to clients throughout the Pacific Northwest since 1994. 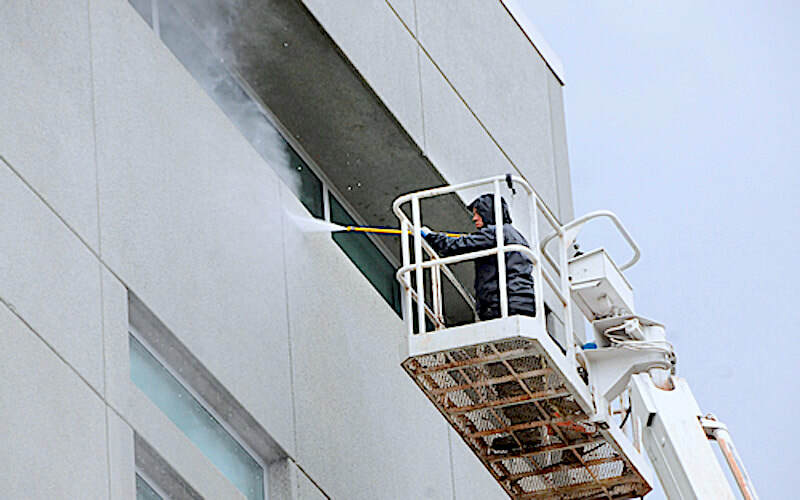 We offer a full line of commercial building repair and restoration services including waterproofing, coating, cleaning and masonry services. Through our extensive years of experience we’ve developed a full range of expert services that can be tailored to whatever you require. With each job we keep our same team of experts, first-class equipment, and stellar customer service while balancing the unique elements of your specific project. When you hire D&R Masonry Restoration you know you’re getting quality customer care with reliable work you can count on. Each of our main service areas targets different aspects which are essential to a successful property. 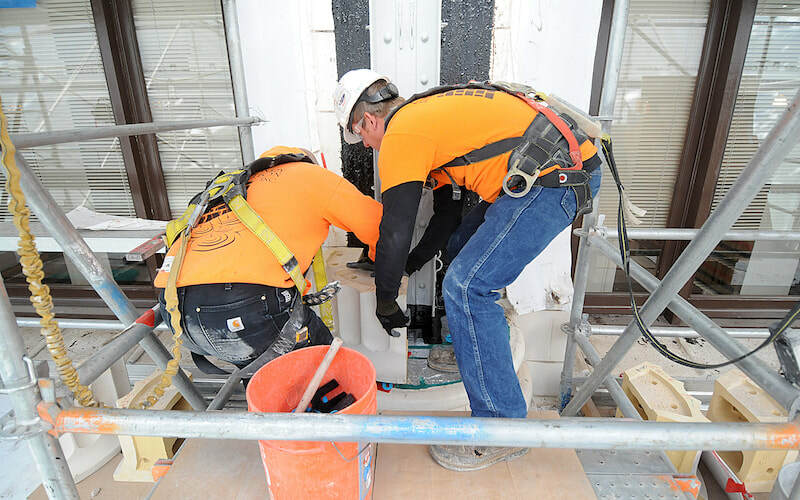 Our amazing team works hard to protect your site from water damage, do extensive exterior cleaning, fix problem breakdown areas, install new masonry systems, apply efficient coatings, and restore a building to its original grandeur. For everything ranging from repair work to waterproofing, D&R Masonry Restoration has got you covered. We can eliminate stubborn exterior growth with our cleaning services, fix dangerous spalls in concrete, give your roof a durable coating, bring your masonry back to life, protect your space from water damage, install useful expansion joint systems, and much, much more! We have a vast selection of offerings that can be tailored specifically to you and your needs using our wealth of knowledge and experience. Click here for our Services page to see a complete listing of our building services. 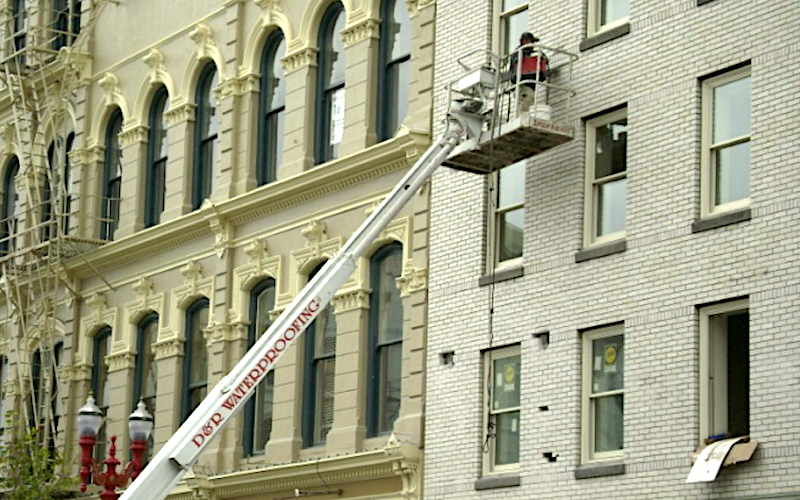 D&R Masonry Restoration offers a complete line of commercial masonry services, all performed at the highest level of quality craftsmanship. 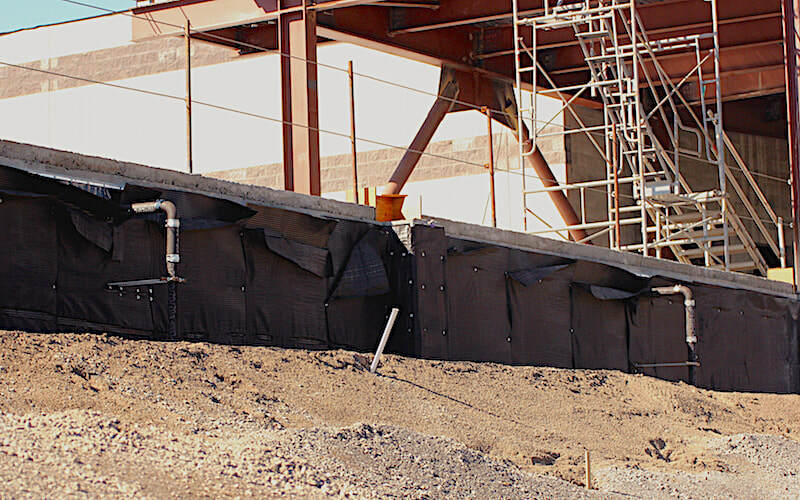 We can: install air barriers to control air flow and water vapor, put in expansion joint systems to deal with expansion, shrinkage, and more, carefully design and put in seismic retrofitting for the ultimate safety you deserve, strengthen with carbon fiber strengthening, insert floor joint fillers, keep your façade stabilized for years to come, and much, much more! We like to think outside the box to tailor each of our services to your unique needs. No two properties are alike! Our experts can work with you to figure out what services would be best for the job. 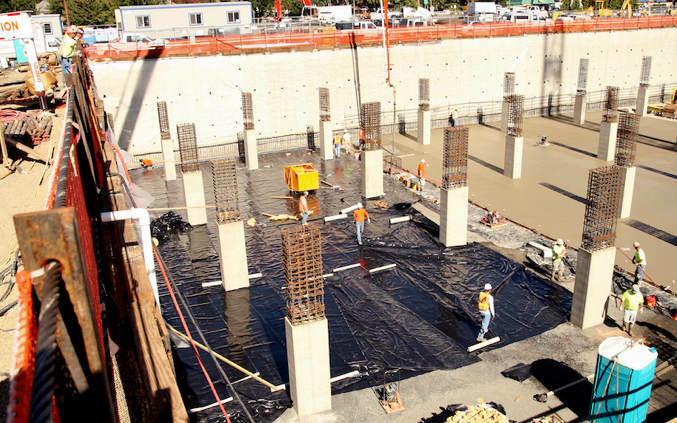 For example, did you know that tilt-up construction most commonly requires seismic reinforcement to ward against earthquakes, soil erosion, and general ground shifting? Or that expansion joints are also called “movement joints” since they can actually grow or shrink depending on the climate and building materials around them? Restoration work is some of the most challenging, but undoubtedly some of the most rewarding. We have been proud to help bring Pacific Northwestern properties back to life for the past two decades and we can’t wait to keep doing more! 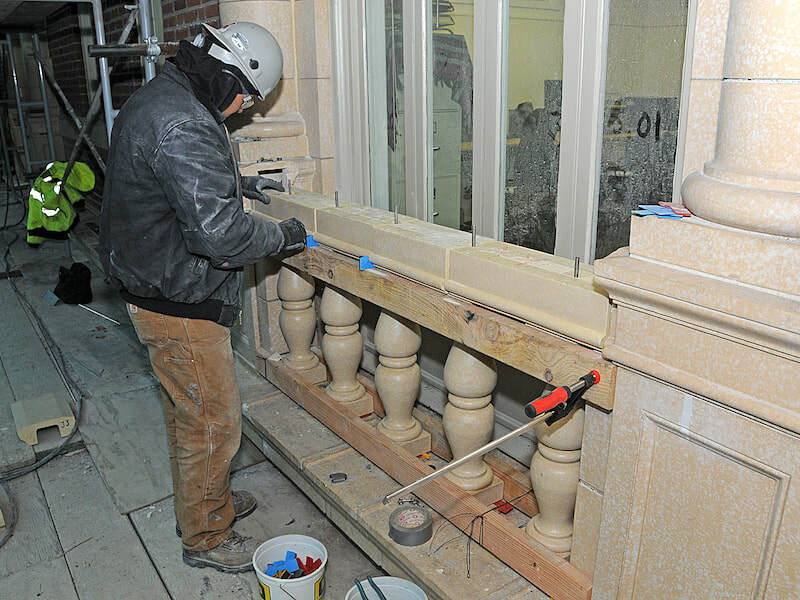 Whether you need a complete overhaul with masonry restoration or a more simplistic stone project, we’ll be there. Our team understands just how important it is to keep your vintage site looking beautiful with its classic charm and design while giving it modern strength and capabilities. 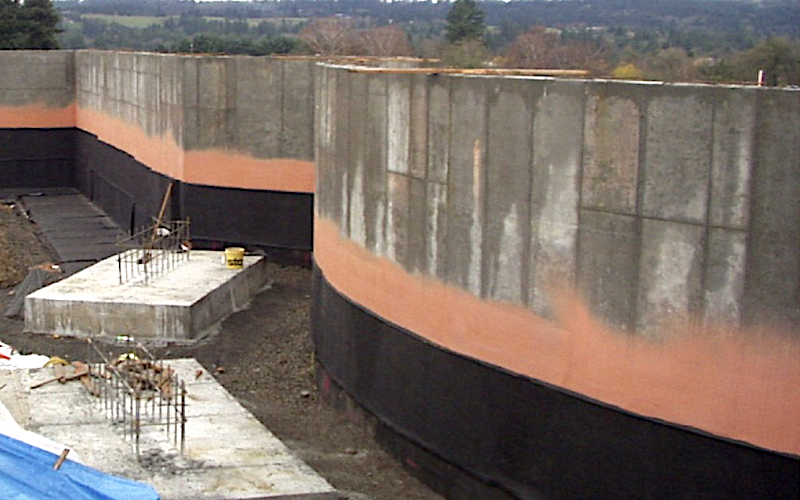 The necessity for solid waterproofing cannot be overestimated with commercial buildings, especially not in the Pacific Northwest with our wet climate. Water can do immense damage, be it in the form of rain, snow, or ice. 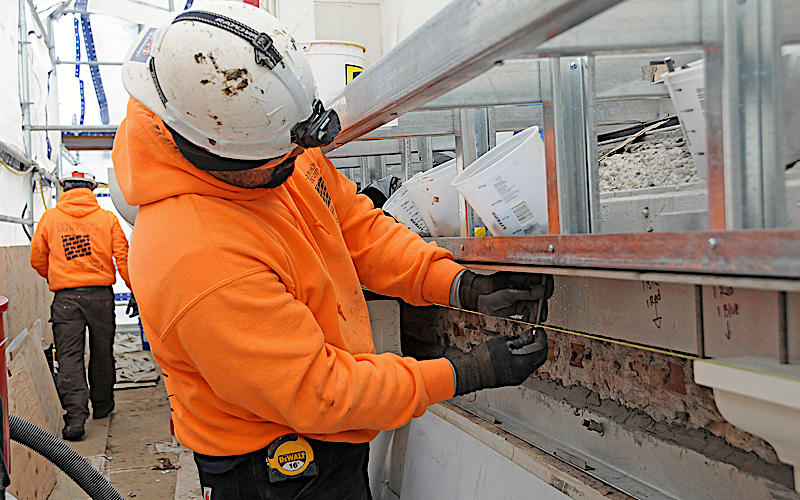 D&R Masonry Restoration has years of valuable experience keeping buildings safe and we can help you too! 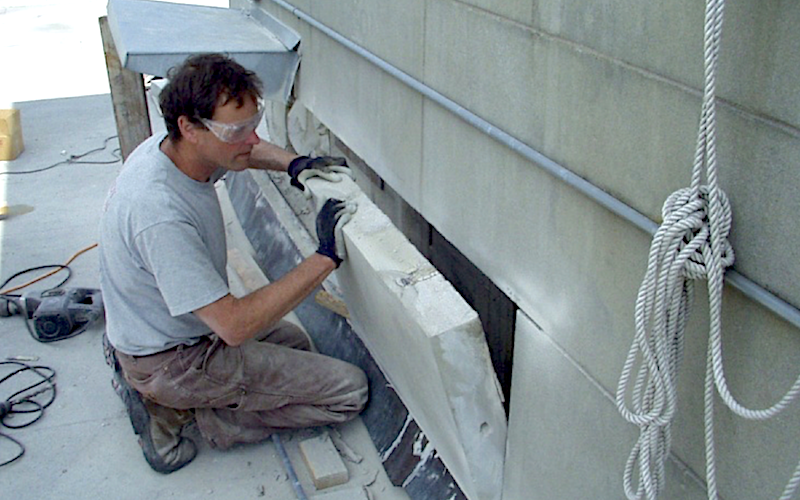 We offer countless protection options from above and below grade waterproofing to caulking work. 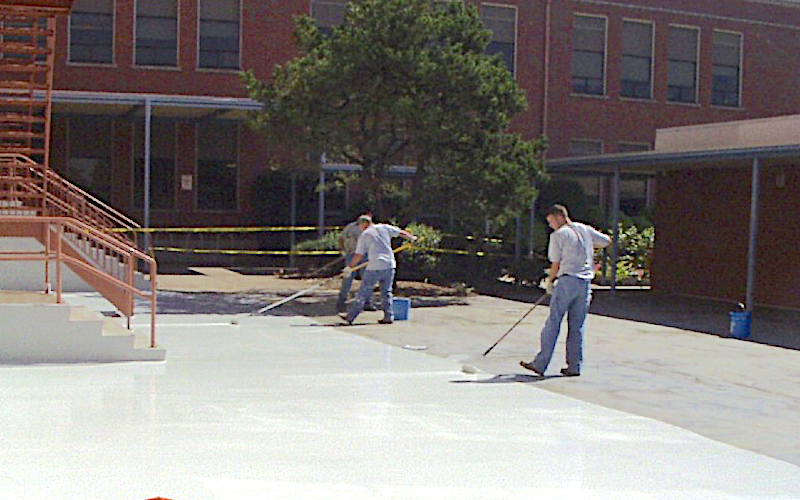 Our team can inject grout or epoxy in specific problem areas or encase the whole surface in a sleek hot rubberized asphalt layer. These solutions can be used both to fix pre-existing bad spots and provide tremendous overall protection for years in the future so you can rest easy. 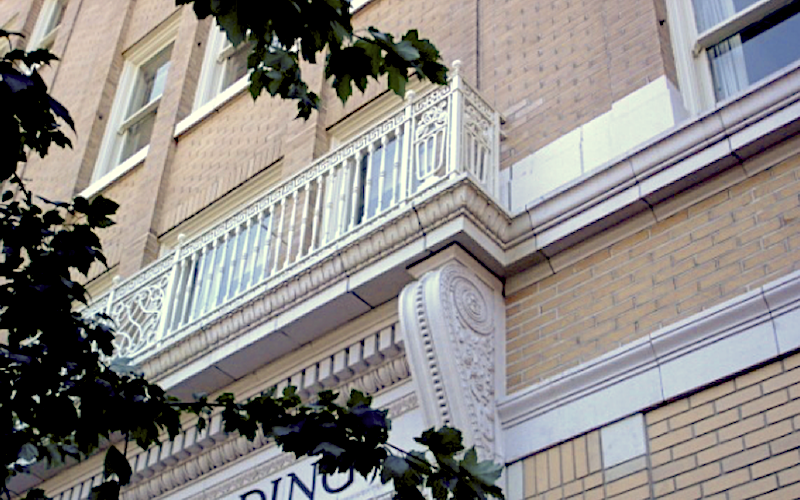 With hundreds of projects successfully completed throughout Oregon, Washington, Idaho and Montana, businesses, government agencies, property managers, schools, colleges, universities and more have trusted D&R Masonry Restoration with the important task of effectively waterproofing their structures, and to do the job right the first time! Customer satisfaction is always our top priority. Don’t let water damage get worse over time! Call us today at 503-353-1650. Repair work doesn’t simply involve small patch-up jobs! 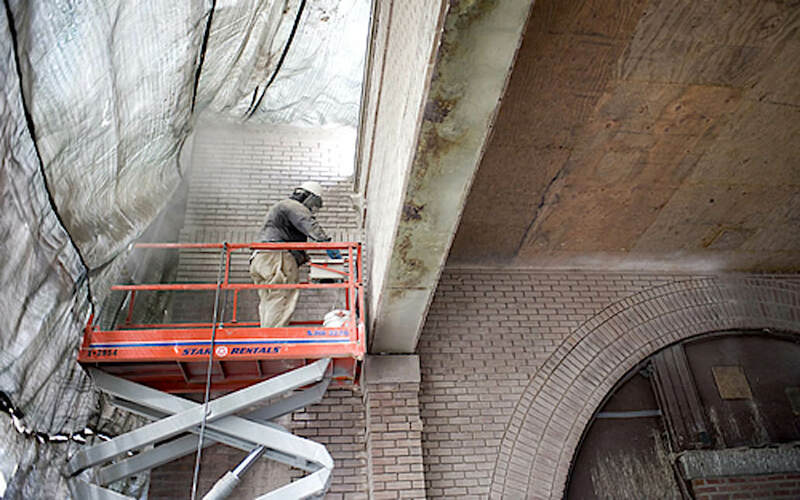 D&R Masonry Restoration handles deteriorating structural supports, dangerous concrete spalls, non-functional floor joint fillers, broken terra cotta, crumbling mortar, and aging bricks. You need a company with thoughtful consideration and excellent attention to detail to deal with repair issues. We scope out each project individually to understand what sites need for the best success. Part of this is with the care we take to match each new aspect we bring in with the original look and style of your site. For example, with tuckpointing and brick replacement, we have a “bone pile” of old bricks to choose from to keep your color balance, and take the time to find corresponding mortar as well. Our crew also has the right equipment, years of experience, and knowledge of countless techniques to take on repair work large or small. 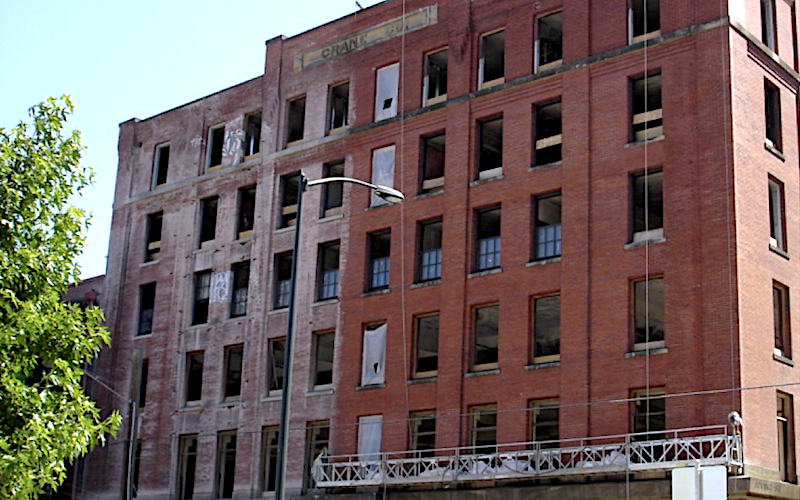 We can assist you with major historical projects or with minor repairs. 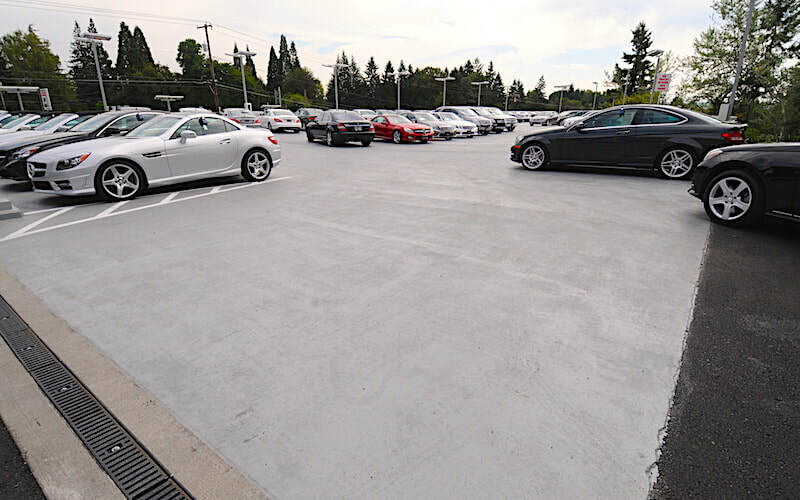 We have a number of coating options that each have unique characteristics for a variety of different needs, including ones made for specially for roofs, exteriors, secondary containment, traffic and pedestrian decks, parking decks, and more! 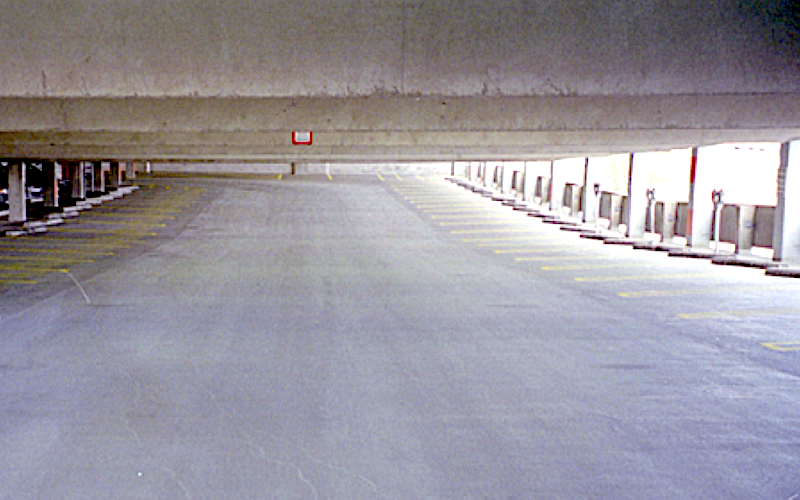 These coatings can protect against water damage, save on heating and cooling costs, prevent accidents by being skid-resistant, keep containment options strong, allow your building to look new for years, and stop general wear and tear and abrasion. We know the unexpected problems that can be encountered during cleaning work and we are ready to handle them. That’s why we offer important services such as exterior cleaning, sand/soda/ice blasting, and graffiti removal. We want to give you a sparkling property that you can truly be proud of. 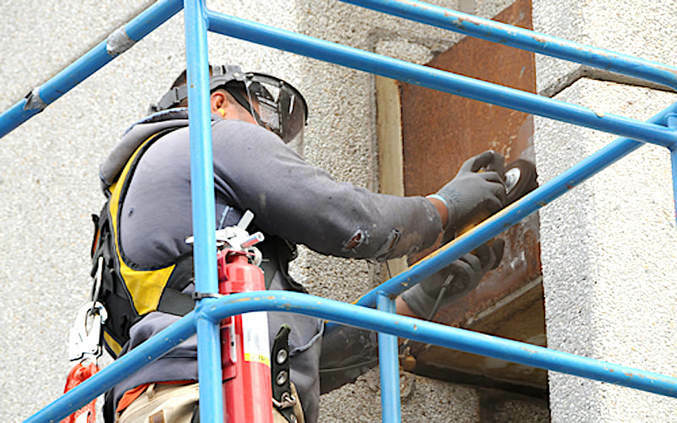 Whether you need abrasive methods to remove stubborn coatings or chemical treatments to stop growth, you can rely on D&R Masonry Restoration to get the job done. 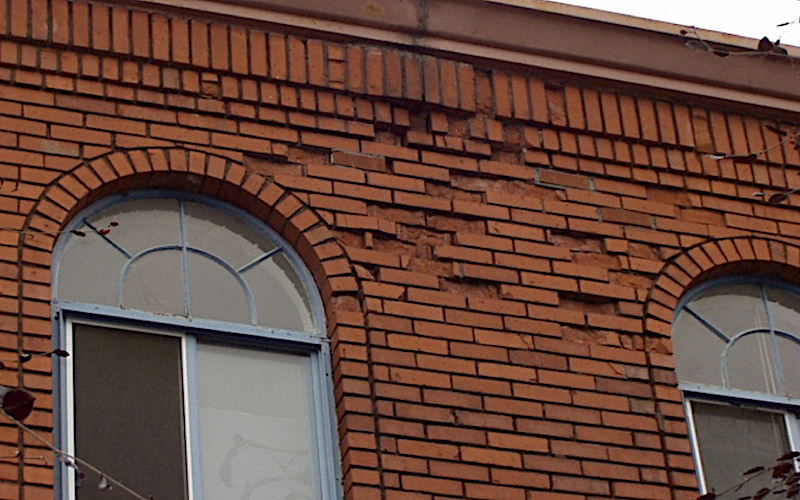 There you'll find an in-depth look at all the expert services D&R Masonry Restoration offers. Contact us by calling 503-353-1650 for more information or to discuss your project with a member of our team. To request a callback, please complete our Online Contact Form below. 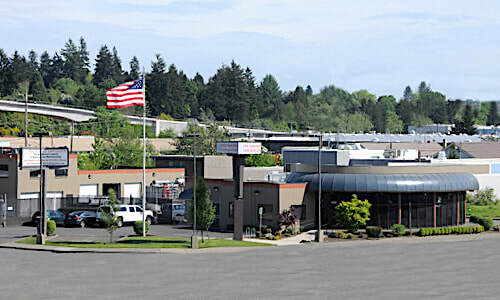 Based in Portland, we're available throughout the state of Oregon including the Portland metro - Willamette Valley area. We cover the entire beautiful Oregon coastline from Astoria to Brookings all the way to the eastern border. 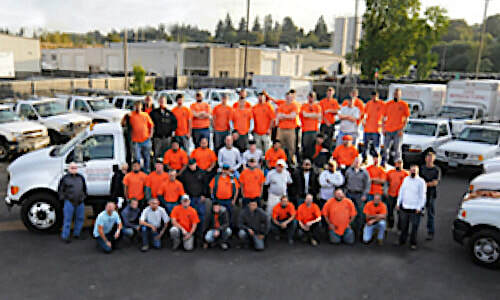 Eugene, Salem, Bend, Medford, La Grande and anywhere else our Oregon customers and clients need us, we're there. D&R Masonry Restoration offers our top quality work to our commercial clients in the western states of Idaho and Montana. 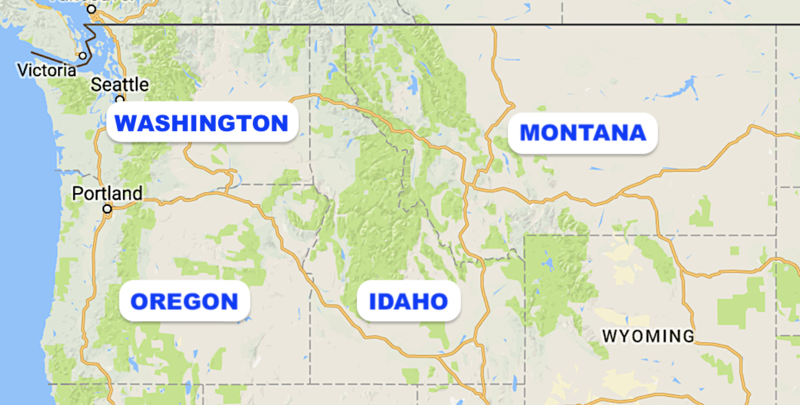 We cover both states entirely including Boise, Nampa, Idaho Falls, Coeur d'Alene in Idaho and Billings, Missoula, Bozeman, Butte, Helena and Great Falls in Montana. Whether you have a small-town commercial site or a 400,000-square-foot arena, we do it all! 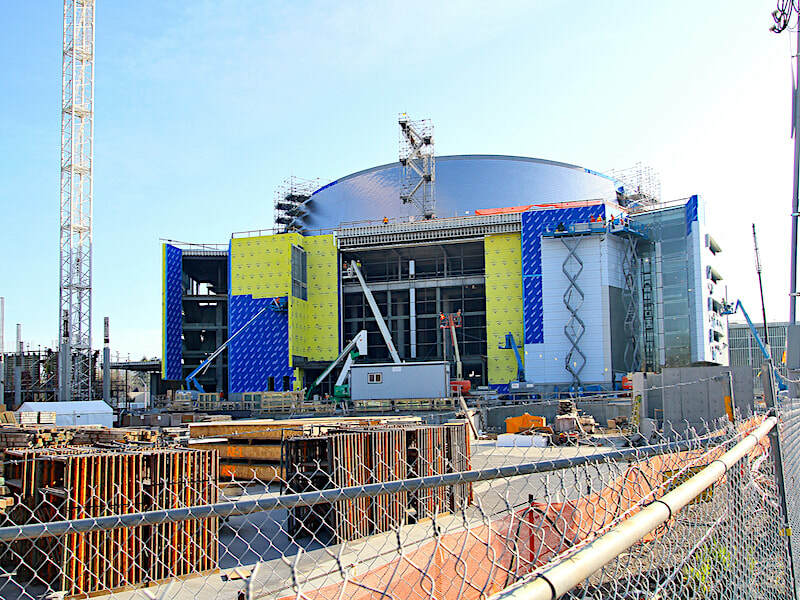 For U of O’s Matthew Knight Arena, we installed over 300,000 square feet of waterproofing, including bentonite, blue skin, caulking, and hot waterproofing. We worked with an effective but complex “blind side” method after excavation to ensure that the structure would be truly protected. Our team also installed air/water barriers that allow for greater energy efficiency while preventing mold. 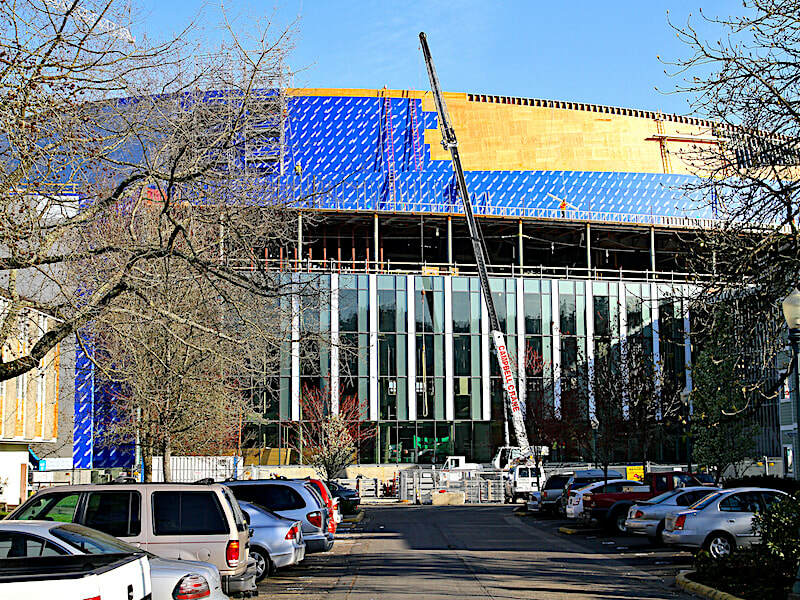 We were proud to assist the University of Oregon with several other buildings as well including the historic Fenton Hall and the new PK Park. In 2016 we were thrilled to be a part of the team chosen to remodel “Portland’s First Skyscraper”, the stunning Sovereign Hotel. Built in 1923, the project brought unique challenges with its unusual shape, wrap-around historical mural, and aging brick. However, this wasn’t a problem for D&R Masonry Restoration! 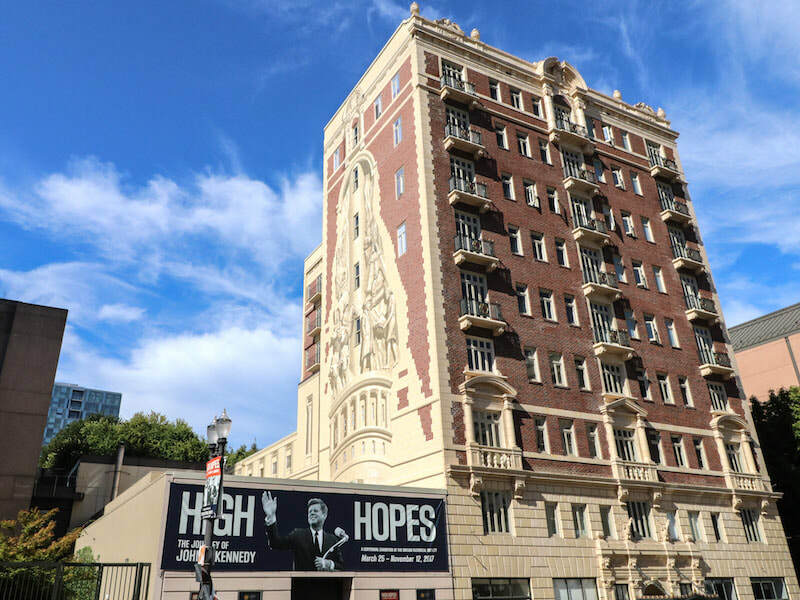 We demoed off the famous 25-year-old mural, patched up key masonry and grout areas for long-lasting durability and strength, recoated the entire property for protection, and completely revitalized the brickwork. This effort will keep the property in excellent shape for years to come. Our team was glad to help restore and revitalize the landmark for future generations. For more examples of the quality work completed by D&R Masonry Restoration over the years, click here for Our Work. There you'll find a detailed look at a few Featured Projects we're especially proud of, or you can view our Project Galleries. D&R Masonry Restoration founder and owner Ray Elkins started the company in 1994. Ray’s masonry career began when he decided to walk in the path of his grandfather after high school. Following his family’s advice, he took the steps to begin doing masonry restoration and waterproofing work as soon as possible. After learning the masonry trade at a local company for several years Ray was ready to expand, doing some extra residential jobs during weekends and after-hours. This quickly grew to the business he’s proud to call his own today! Over the past two decades, D&R Masonry Restoration has gone from one man, his 1980 truck, and some hand tools, to an unmatched team offering unbeatable services in multiple states. Part of this success is due to Ray’s brother, Danny, who joined Ray several years after the first formation of D&R Masonry Restoration. Danny brought invaluable field experience, technical know-how, and a readiness to take risks that changed the future of the company forever. Through great tragedy, numerous projects, and many challenges and triumphs, D&R Masonry Restoration has been proud to remain a strong family. This includes treating each fantastic member of the business’s group of over 80 workers as the vital elements of the team that they are. Together we can’t wait to assist you with all of your restoration, waterproofing, coating, repair, cleaning, and masonry needs across the Pacific Northwest! 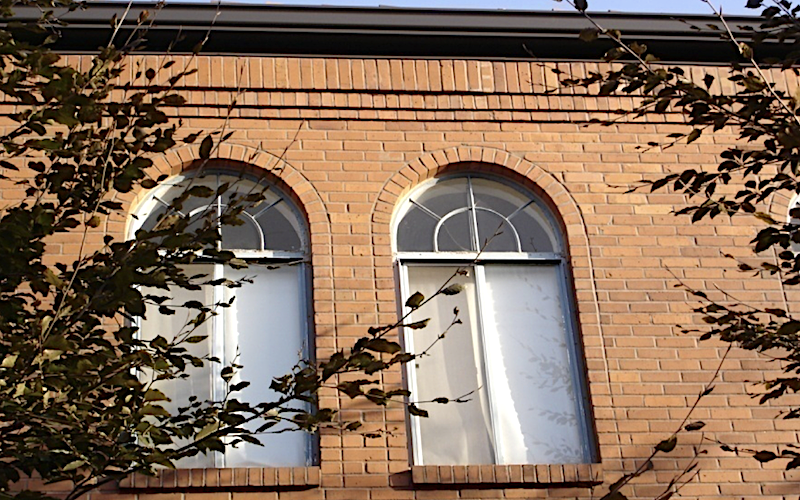 ​D&R Masonry Restoration, Inc. is centrally located in Portland, Oregon just north of Milwaukie at SE McLoughlin Blvd. (99E) and SE Ochoco St. in the McLoughlin Industrial area. Please complete our Online Contact Form and a member of the D&R Masonry Restoration team will reach out to you promptly. The fields marked with a red asterisk* are required to submit the form, the remain fields are optional. You may be as detailed or as brief about your project as you like in the Project Description field.